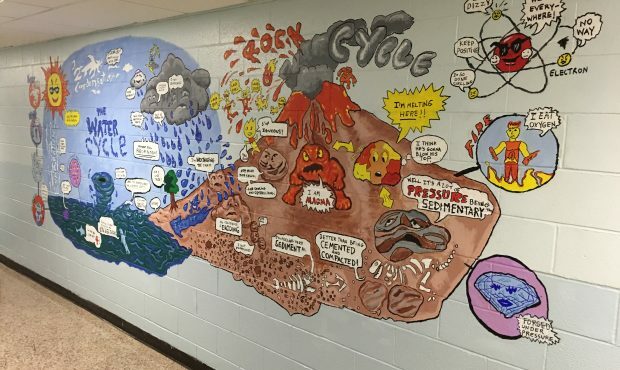 Using the STEM design process, award-winning author/illustrator Kevin Pyle leads the co-design and painting of a content-connected comic-themed mural. 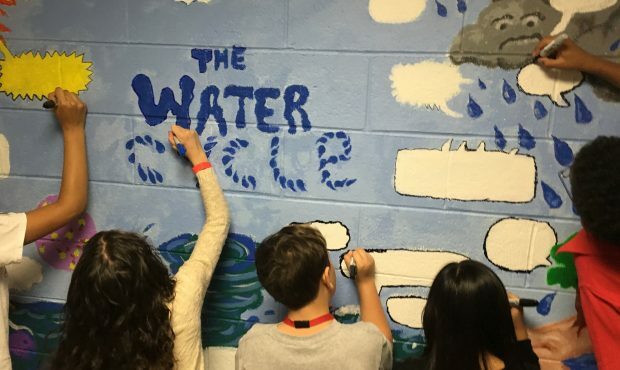 He will introduce students to the visual storytelling tools unique to comics and info-graphics and utilize those tools to incorporate educational content in a fun and engaging mural. This program incorporates language arts standards and can incorporate such content areas as science, social studies, and literature.